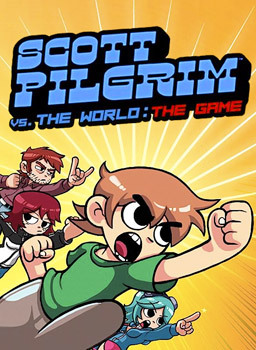 In the late 2000s, a Canadian cartoonist named Bryan Lee O’Malley published a series of graphic novels called ‘Scott Pilgrim VS. The World.’ These novels followed the story of a 23 year old boy living in Toronto called Scott Pilgrim, who is in a relationship with a girl called Ramona Flowers. But in order to keep dating her, Scott must fight and defeat the league of evil exes, which was formed by Ramona’s seven evil ex-boyfriends who were determined on sticking a knife in Scott and Ramona’s relationship. In my opinion, the comics are really good. 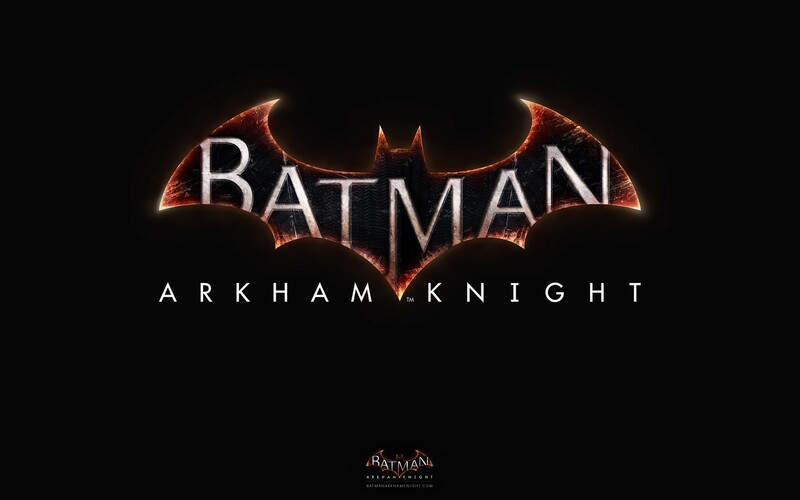 They managed to tell a decent story with likable characters, great artwork, awesome fight scenes and a moral about letting go of self-obsession over somebody. 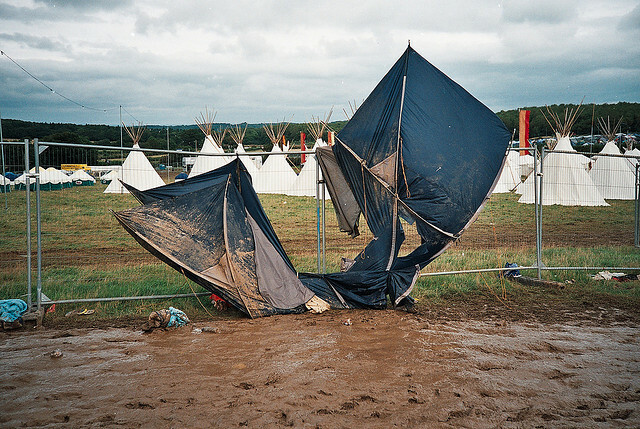 With Download Festival just under a month away one of our main priorities was to practice putting the tent up. Jordan said he would be bringing his own tent that all four of us could share so we would only need to put up that one tent making life easier, right?